When it comes to the problem of unwanted hair, every woman would wish to become a magician where in, just with the help of a magic stick she will be able to get rid of this problem anytime she wants or even forever as well. 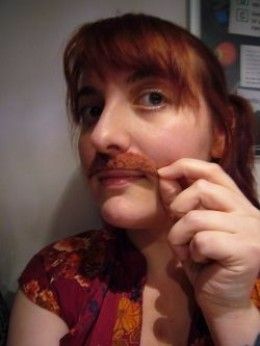 Body hair and facial hair in women make her feel very embarrassing and she can do anything to get rid of it. The best part is: Right from ancient times to today’s modernized world, you have been given numerous options to get rid of this unwanted problem in your lives. It is just that the panic situation in your mind, is not allowing you to look at those options. In this piece of work, we bring you the combination of the oldest and the latest methods to remove unwanted hair that will prove a great help to you. We also advice you on the pros and the cons of each of them so that the decision making become simpler for you. In addition, there are some natural remedies too which you follow from the right time will not make you feel embarrassed at all. This is one of the quickest methods to hide the unwanted hair. 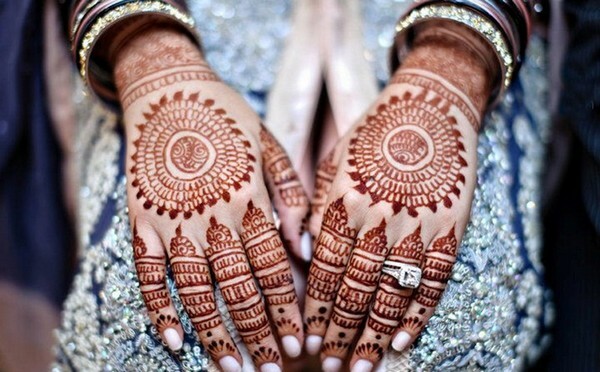 If you are to hurry up in some event or occasion, then Bleaching is right option for you. As the growth of hair is a natural process and cannot be stopped, but can be hidden in the nest way through this process. Bleaching lightens the color of your hair in accordance to your skin color and so they are not easily visible. Now the question arises, how to do bleaching? 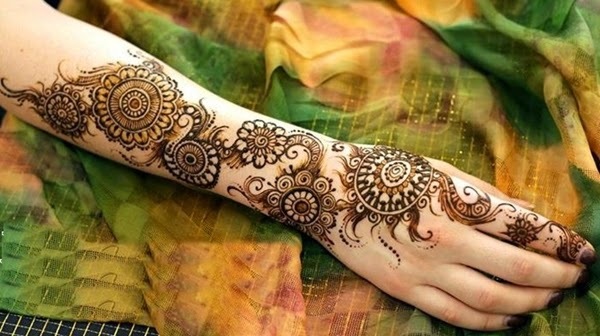 There are numerous readymade bleaching creams available in the market or even at beauty parlors. You can try any of them but make sure they suit your skin thereby not causing any sort of allergy or irritation. So, it is advisable to go for a patch test as given in the slip of every bleaching cream. Do not ignore it at all; rather follow the given instructions sincerely. This patch test is done over a small area of your hand and in case if you face go through irritation or red spots, do not opt this under any condition. Generally, bleaching creams are made by expertise companies and their teams keeping the skin care as their priority but at times some type of skin which is highly delicate may not suit this. Hence the ones with sensitive skin should prevent its use. Also, mark a point that bleaching works well only with fine hair not the thick ones. 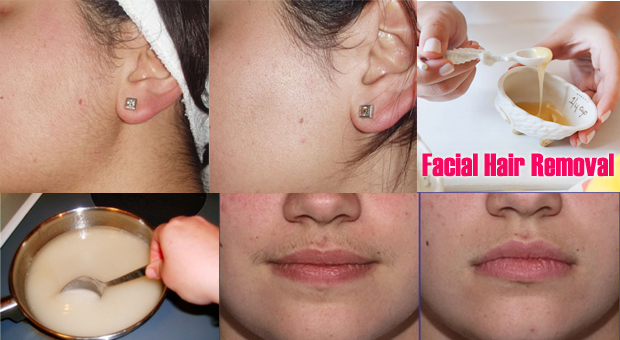 This method is also one of the simplest and quickest if you are fed up of unwanted hair. Shaving is also an option for you when your delicate skin is not happy with the reactions of the bleaching cream. But this method is not meant for the treatment of the facial hair at all. Through shaving you can remove the unwanted hair of under arms, legs and hands (only if urgent). The process of shaving should be done in the correct way. The area from where you wish to remove unwanted hair put ample of moisturizer and go for only long upward strokes. Do not ever do dry shaving. Make the use of a sharpened blade in order to obviate the rashes from stiff razor. Though this shaving method works well when you have a very little time to get ready and remove unwanted hair instantly but the only minus point is that hair grows quite quickly after this and one needs to shave them very often. Here comes another way to get rid of those unpleasing unwanted hair. If we go back to ancient time, threading is considered to be one of the oldest methods to removed undesirable hair. Even Wikipedia has records that how long this process has been in use which says about its origination in the Eastern world. With the passage of time, the popularity of threading has increased speedily. This hair removal method was most used in western countries and now no corner of the world is left untouched by this technique. The best part is that the hair are removed deep and do not grow quickly. On the other hand the worst part is that if you are the one with very delicate skin, threading might cause skin reddening or even cut like marks and some alterations in skin pigmentation. All that is needed is: Simple cotton thread to pluck the unwanted hair. This thread is rolled in fingers and with a technique unwanted hair are plucked easily. 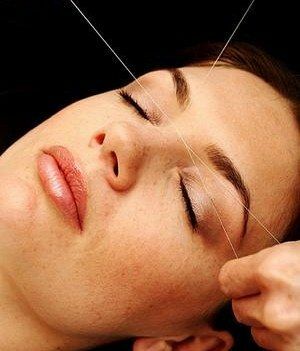 Threading should always be done by expert beauticians and should not be tried on own till you are not well skilled by its technique of plucking hair. 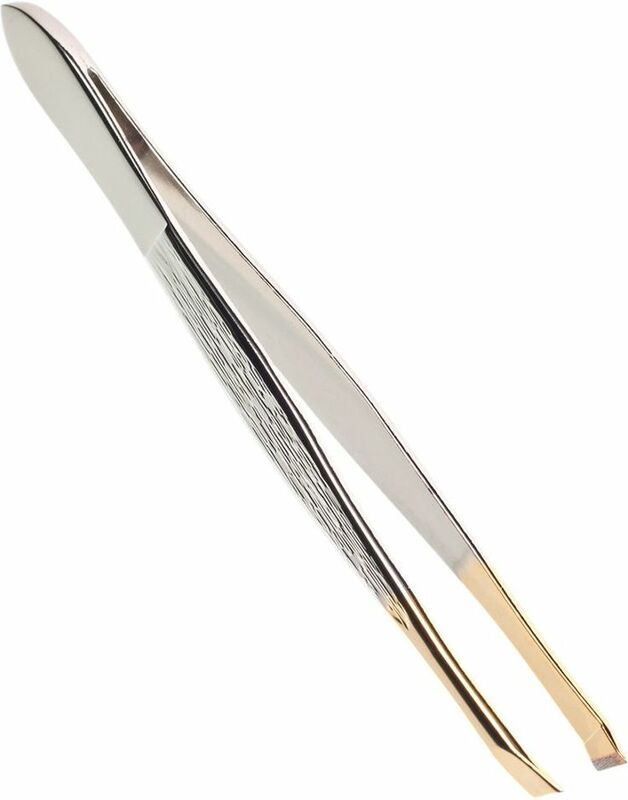 Tweezing is also a well known method to remove unwanted hair but through this only small-small portions of hair are removed as it does not work well for the large area of unwanted hair. Small and limited portion is covered at one time for hair removal while tweezing. This is done with the help of tweezers that are easily available in the market. Tweezers are helpful to remove the additional eyebrow and upper lips hair. You are advised not to repeat the method of tweezing frequently as you might have to face minute scars in that case. It is a bit painful method so you can rub ice cubes once the unwanted hairs are removed to give relaxation to that skin area. Also, never ever prefer plucking hair through warts and moles irrespective how urgent it is for you to get rid of undesirable hair. Again, this method is one of the best methods of all to get rid of unwanted hair immediately and that too for a longer period of time in comparison to others. Waxing can be done by the readymade wax containers available in the market. Even waxing heater and waxing strips are available so you need not to go through any hassle bassle. These waxing strips have enough moisture and are really simple to be applied. Before you go for waxing, wash and clean the area that you want to be waxed. Pre heat the wax before you apply. Always apply wax with the help of the applier which is always given along with the wax container and perform waxing in the direction of the hair growth only else the hair would not be removed properly and you will suffer a lot of pain. It is just like swimming against the waves of the water. Now you paste the strip over the wax applied, and pull in the correct direction as explained. Though this process is a painful one, but the smoothness and shine it ends up with will make you really happy. This is a long lasting process among all. Still if you are the one with sensitive skin, even waxing can result to redness and spots even if the wax is little extra hot so be careful. 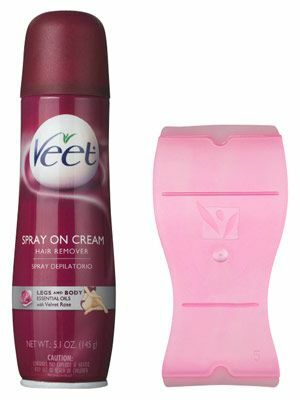 Using Depilatory creams is also one of the many methods to get rid of unwanted hair. Like others, these creams are conveniently available in the market. Now the question is, how does these Depilatory creams work? Such creams comprise of those chemicals which quickly dissolve the keratin that are in the hair of our body. For any cream that has chemical reaction involved within it, you are always advised to first and foremost go for a patch test. This is to see that there is no awkward reaction like allergy or spots, of that cream to your skin. To begin with the process, clean the area that needs to be depilated and then make it dry with a napkin. Read all the instructions given in the pack and use the spatula to apply the Depilatory cream. After the given time for applying the Depilatory cream is over, remove the same with a wet cloth or sponge. You will see hairs are easily removed wherever the cream was applied. Wash the complete area thoroughly and let it dry for some time. Then apply a moisturizer to avoid dryness. You can use this method for any: hands, legs or even under arms. With the changing time, the trends and ways are also changing in every field. When it is about removing or reducing unwanted hair, treatments like laser technology and electrolysis are highly effective and have become the most famous invention of the technology world. Make sure that you always go to a licensed professional to have any of these treatments. Make a thick paste with these three: lemon, sugar and water. Apply it over the area from where you want to remove unwanted hair and as soon as this paste dries up, remove it instantly. You can perform this activity once in week to preclude the unwanted growth of hair. 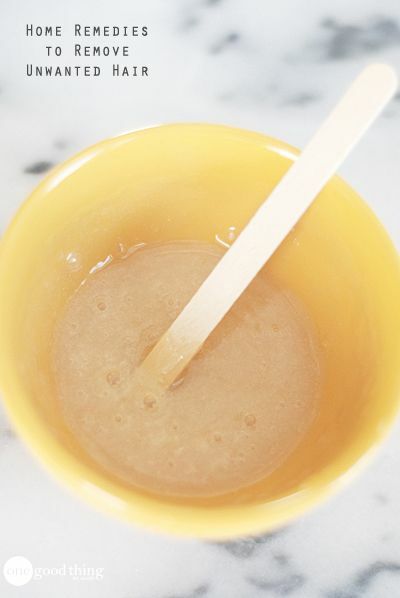 Prepare a face mask with the white portion of the egg, lemon drops, sugar and honey. Apply it on your face and as soon as it dries pull the mask. You will also notice unwanted facial hair being pulled out too along with the face mask. Lemon is known for its miraculous qualities. It is also serves as an amazing natural bleaching agent. Make a paste with besan (gram flour), milk cream, wheat flour, little water, mustard oil and some drops of lemon juice. Now apply this paste in circular motion and after massaging for sometime wash it off. If you use this face pack from early age when you air are less in quantity and soft in texture, you might not face the problem of unwanted hair at all. Form this paste by mashing a ripe banana and two to three tablespoons of oatmeal powder. Then apply in the circular style on the portions of the body where you want to remove hair. Leave it for about 15 minutes and then wash your face properly till it is properly cleaned. 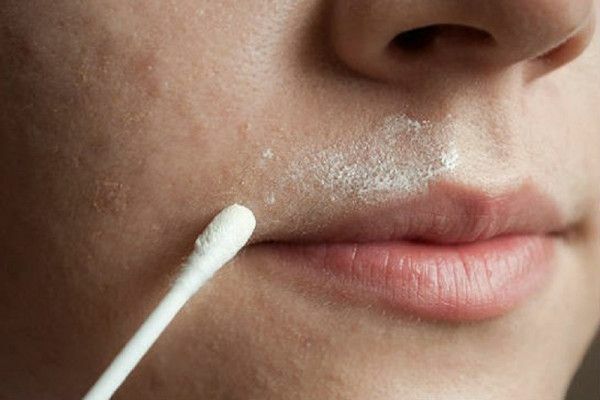 Repeat the same twice in a week to restrict the growth of unwanted hair. Make a fine paste by integrating two tablespoons of barley powder, some milk and few drops of magical lemon juice. Now apply this paste on your face for about fifteen minutes and then wash your face with lukewarm water. 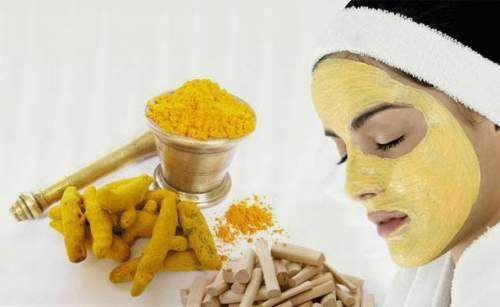 This natural remedy will help you to have least facial hair and that too of fine quality, nothing which seems to be removed. Form a fine paste with equal quantity of the following: kasturi manjal powder, moong dal powder, neem leaves powder with some leaves of kuppai meni. Apply it on the face in the form of scrubbing following the direction of hair growth for about 15 to 20 minutes and wait till it dries. Wash the face and dry it with soft napkin. Hope all these natural remedies prove a great help to you. They are really simple and quick to be made. If you sincerely follow these magical remedies on time to time basis from the right age, the results will definitely prove their effect. 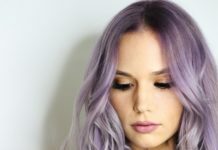 The hair growth will be minimal and even if you have few facial hairs, they will be of extreme fine quality, which does not impact your look at all. Don’t act too crazy in terms of getting desired results very speedily from these natural home remedies. As these are completely natural treatments, they are sure to take some time before giving the best outputs. So, have patience and do not leave the hope without giving enough time.